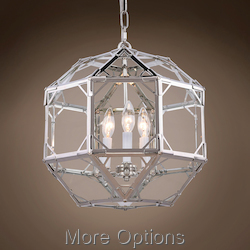 Style and taste are definitely design goals you want in your home. 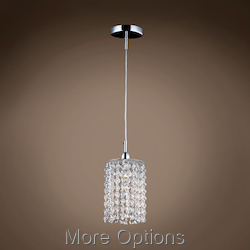 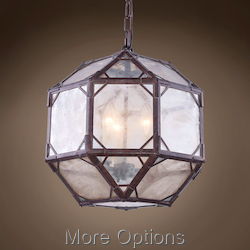 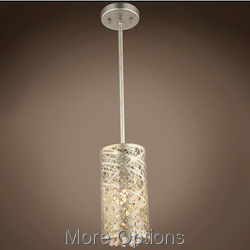 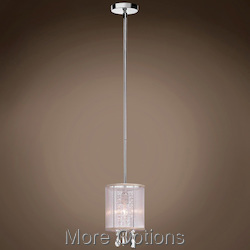 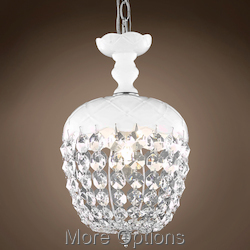 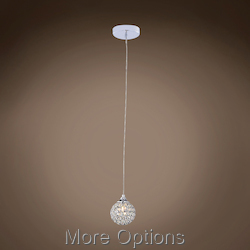 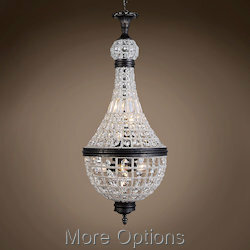 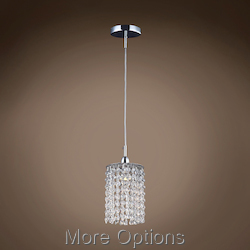 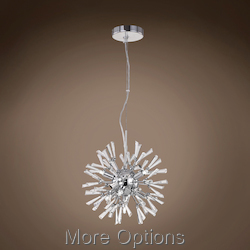 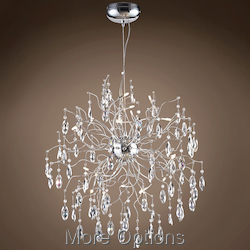 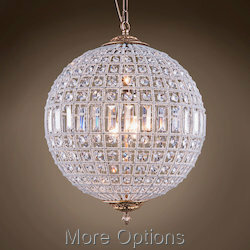 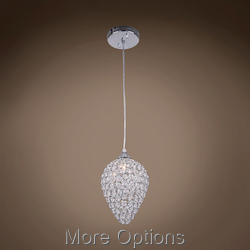 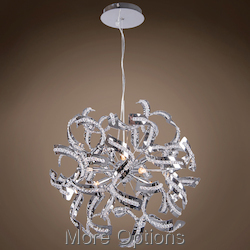 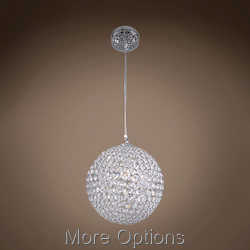 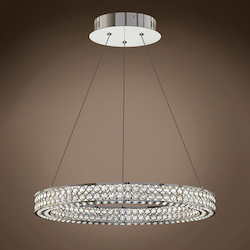 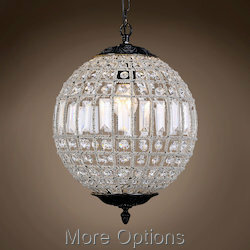 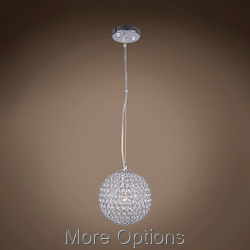 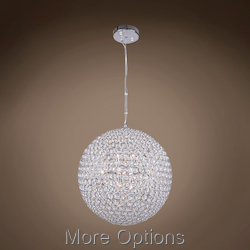 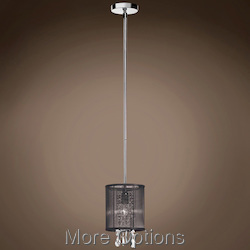 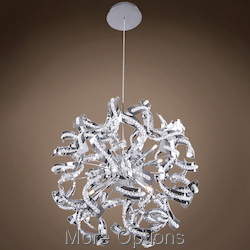 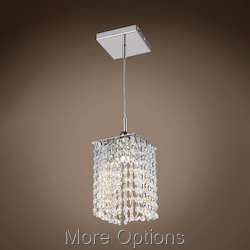 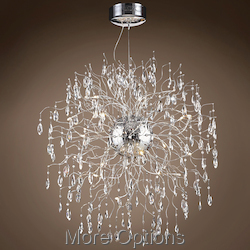 Hanging pendants having become an extremely popular way to illuminate any room. 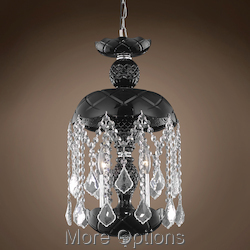 Whether you want to create a theatrical statement or something sleek and modern, hanging fixtures are the ultimate way to bring a chic look to your home. at We Got Lites, we provide you with an exclusive and beautiful collection of pendant lights, to create a variety of design themes. 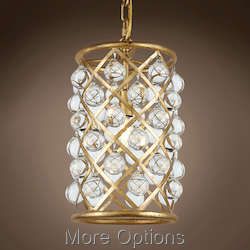 Our assortment of pendants come in a wide variety, at a competitive price.